Fun fact: Almonds have long storage life and can be refrigerated for up to 2 years. The longer shelf life is due to the fact that they are rich in Vitamin E.
Almonds are definitely among the healthier variety of nuts. But before one should devour to its delicious taste, here are some information on the nutritional value of almonds. Almond nuts are fruits of the Almond tree being cultivated in several regions around the world, with its origin in Middle East and South Asia. Aside from its rich taste, almonds (scientific name: Prunus dulcis) are also filled with enormous amount of nutrients. As compared to fruits and vegetables, almond nuts have more calories. 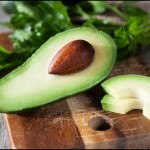 It contains 575 calories for every 100 grams, with 49.42g (or 165% daily-recommended allowance) of fat. However, the fatty acids found in almonds are predominantly monounsaturated fats like oleic and palmitoleic acids. Monounsaturated fats are considered healthy fats, because they increase the “good cholesterol” while lowering the “bad cholesterol” in the body. Moreover, it has 21.67 grams of carbohydrates and 21.22 grams of protein. A great snack option, 100 grams of almonds contain 12.20g or 30% DRA of dietary fiber. Dietary fiber helps you maintain colon and cardiovascular health. The amount of dietary fiber you consume everyday is also important when trying to lose weight. Almond is an excellent source of potassium. For every 100g of almonds are 705mg or 15% DRA of potassium. 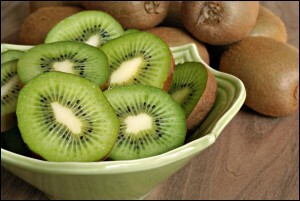 Potassium, as an electrolyte, is important for nerve and muscle functions. It is also needed to offset the amount of sodium in the body so as to regulate one’s blood pressure. 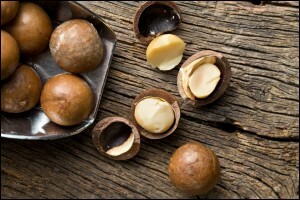 This kind of nut is rich in vitamins E and B complex. 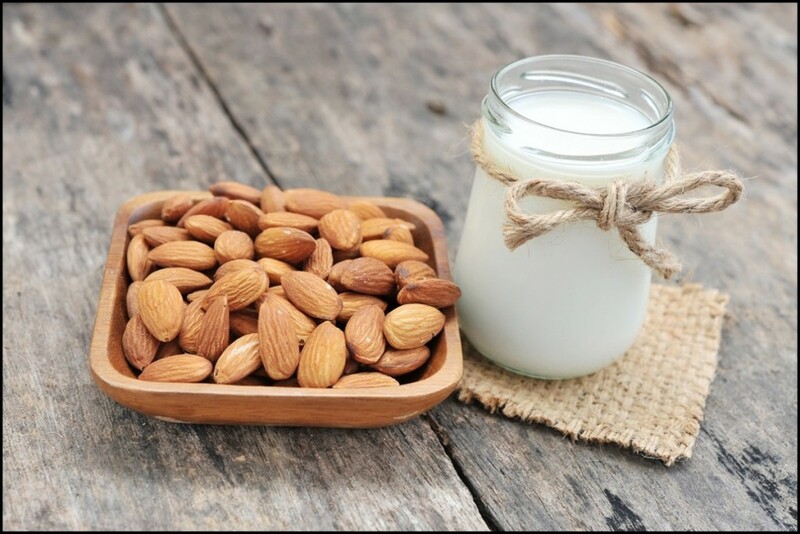 The 123% DRA of vitamin E in almonds functions as antioxidant to protect the red blood cells and even other vitamins like vitamins A and C. Vitamin B complex, on the other hand, is vital for they function generally as coenzymes to pro food we eat. Among the B vitamins in almonds, the highest is vitamin B2 or Riboflavin, which yields energy from food while contributing to the skin health and good vision. Aside from such vitamins, almonds are also loaded with numerous minerals. 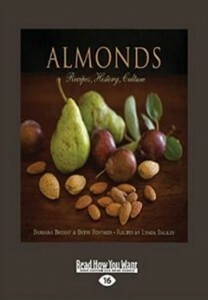 Almonds have 110% DRA of copper, 99% DRA of manganese, 69% DRA of phosphorus, and 67% DRA of magnesium, among all others. Copper produces energy in the cells and strengthens body tissues. Manganese, meanwhile, is needed in calcium absorption as well as in the metabolism of carbohydrate and fat. Phosphorus as a mineral works closely with calcium to strengthen the bones and teeth. In itself, phosphorus helps in the repair of tissues and cells as well as in the production of DNA and RNA. 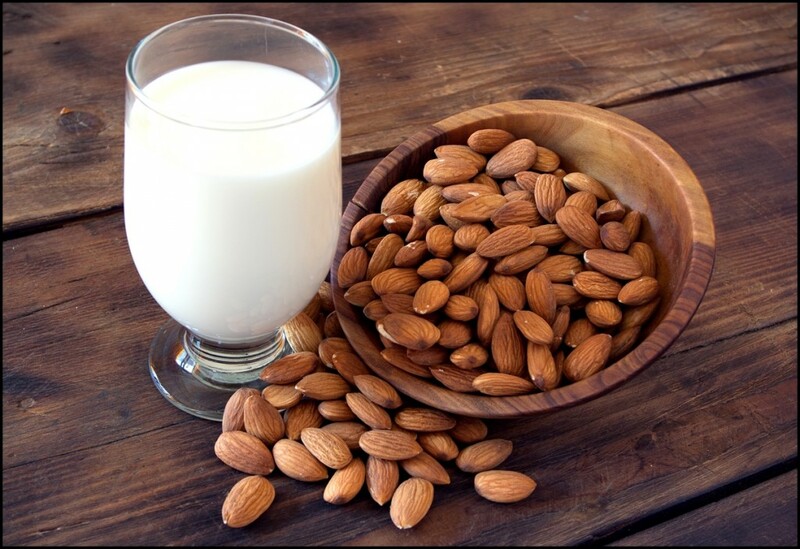 The magnesium found in almonds regulates calcium in the body and assists in production of energy. Even though nuts are generally concentrated with fats, studies have shown that regularly eating almonds actually generates weight loss. This is because even though it is rich in fatty acids, the fatty acids it have are the good types of fats that are called monounsaturated fats Monounsaturated fats effectively curb appetite and heighten satiety. 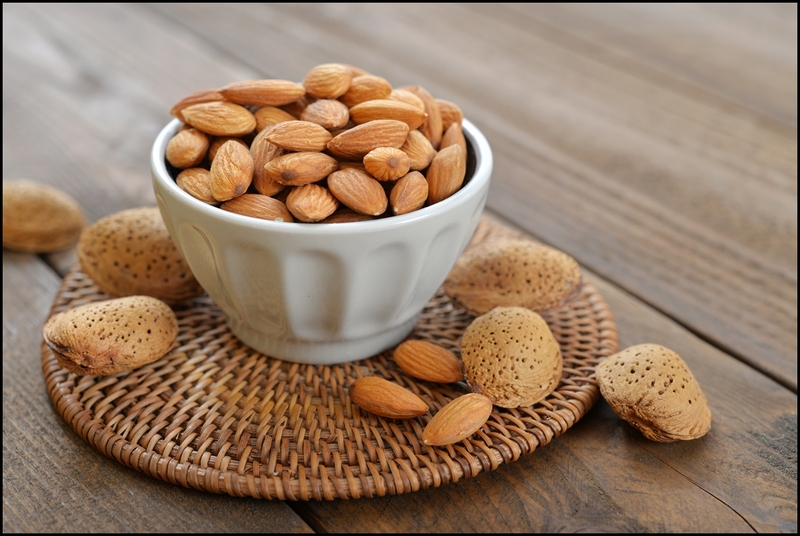 By eating small amount of almonds, you will feel fuller for hours thus resulting to lesser food intake. On top of its monounsaturated fat content, it is also an excellent source of fiber that stabilizes digestive process and discourages digestive issues such as constipation. LDL cholesterol is the bad types of body cholesterol that triggers cholesterol oxidation that results to many types of disease and illnesses primarily heart ailments. Eating almonds, especially raw or roasted almonds, not only decreases LDL cholesterol but also increases HDL cholesterol which is the good type. Because of the ability of the almond’s properties to reduce LDL cholesterol, it promotes a healthier overall heart condition. Low bad cholesterol regulates proper blood circulation in the body from and to the heart as well as strengthens the blood vessels. Almonds also have magnesium that relaxes the arteries and veins avoiding abnormal pressure and blood clots. Almonds are gluten free. If you engage in low-sugar diets, you are avoiding diabetes. Almonds have a sweet and delightful taste but have very low sugar content which made health conscious vie over these types of nuts. If you are a diabetic, eating almonds in between meals as snacks will help uplift your condition. Almond is a very popular snack not just because it tastes good but also it is healthy for the body. 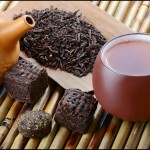 It also avoids high blood pressure because as mentioned above, it regulates regular blood flow in the body. Almonds contain L-carnitine and Riboflavin that are known to boost brain functions in many ways possible. This is why almonds are often associated as food for the brain because it has minerals that are essential in preserving and maintaining normal brain activities. 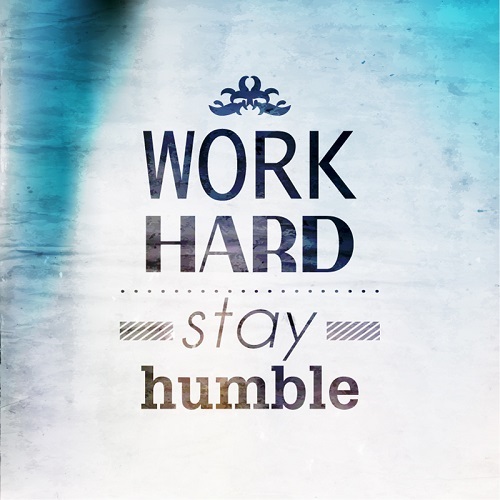 Eating almonds will help you in retaining your focus, help you think clearer, and helps you achieve a sharper memory. Eating almonds everyday is proven to increase intellectual levels and longevity. It also reduces chances of having Alzheimer’s disease, Parkinson’s, etc. For a sharper memory and improved brain functions through the years, make sure to add almonds in your daily diet plan. 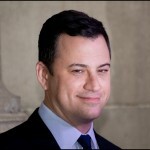 One of the most feared illnesses up to date is Cancer. It is one of the most common causes of death because of the fact that even with the advancement of today’s technology, there is still no cure. The only way to avoid cancer is to assure that your body is at its utmost condition. Eating foods rich in vitamins and minerals, like almonds, is very important. Studies have shown that almonds virtually decrease risk of colon cancer because almonds have compounds that promote healthy lipids. Because almonds are rich in phosphorus, regular consumption encourages healthy growth and maintenance of bone tissues. This leads to stronger and flexible bones reducing risks of bone-related issues such as osteoporosis and other more. It also helps improve strength of the teeth. Almonds have many positive impacts to human health. One of its greatest contributions to the human body is its alkalizing properties that boost the immune system. It is very high in alkali materials that detoxifies the body and have the ability to fight off diseases. Its antioxidant properties strengthen the resistance of the body against irregularities that causes sicknesses. 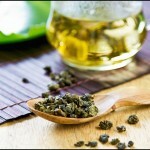 It discourages free radicals that hazard and expose the body to diseases. Almonds also have visible and instant effects on the skin. Almond extract is a very popular ingredient in skin care products. 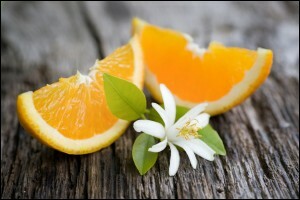 Its extract has moisturizing and glowing effects on the skin. 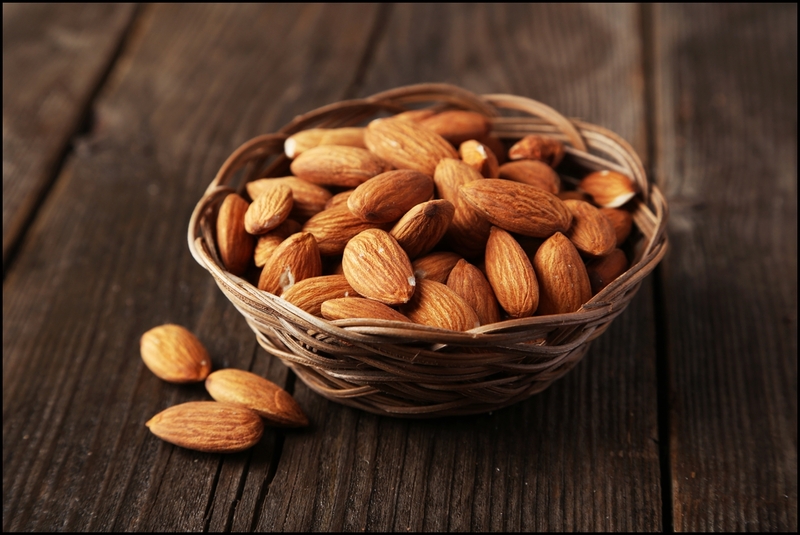 If you want to have a younger looking skin through the years, almonds can help with that. 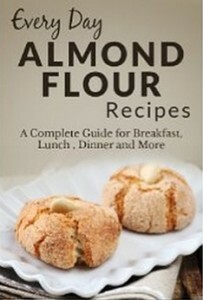 If healthy energy boosting food is what you are looking for, almonds are top notch. Small amount of almonds gives you energy for hours without having to fill your body with excessive calories and fats. 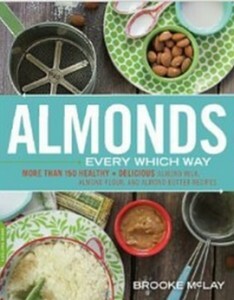 Almonds would make the perfect snacks because they will surely increase your energy levels without having to eat a lot.